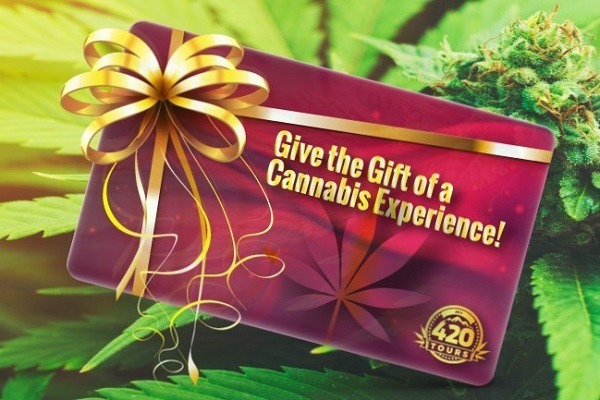 Give The Gift Of A Cannabis Experience! Treat your loved one to a mind-blowing cannabis experience in Denver, Colorado. My 420 Tours gift cards are applicable toward any tour, transportation, or hotel stay listed on our website. They're valid for 350 days from the day of purchase. It's the perfect gift for the novelty-seeker in your life. Also, stop by the My 420 Tours headquarters in Denver, Colorado. We have plenty of weed gift ideas to accompany a travel experience.